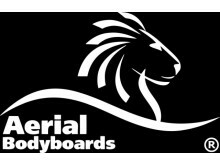 Aerial Bodyboards was founded 2013 in Germany and offers a small but exclusive range of bodyboards and equipment specifically for the european market. Models like the Wildcat and the NRS are created for the average surfer on the european costs. We use one of the best PE cores on the market for our boards, called CELL core. Allmost all our products are produced in Europe and hold a high standard. Aerial Bodyboards is a registered trademark. 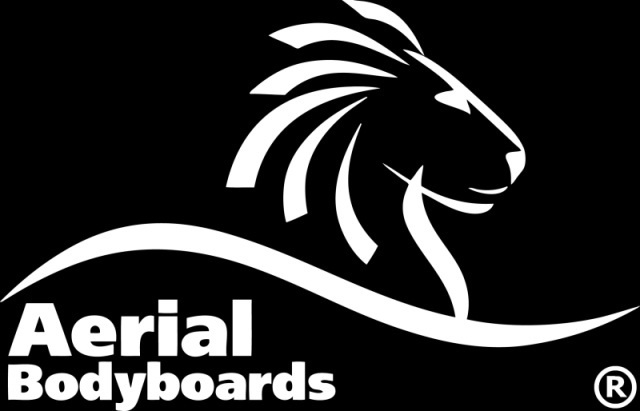 Visit the website of Aerial Bodyboards now ! Aerial Bodyboards , belonging to category "Bodyboarding Brands"